I already think Calgary is awesome which is why I am doing this project, but how great is it that others feel the same way...and started a blog...and wrote an article about me?! I was very honoured to be featured on Calgary is Awesome today! 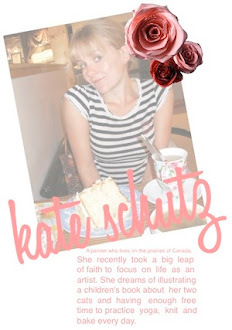 All images & text are owned by Kate Schutz and The Everyday Atelier (unless otherwise stated) and may not be reproduced without the owner’s consent.